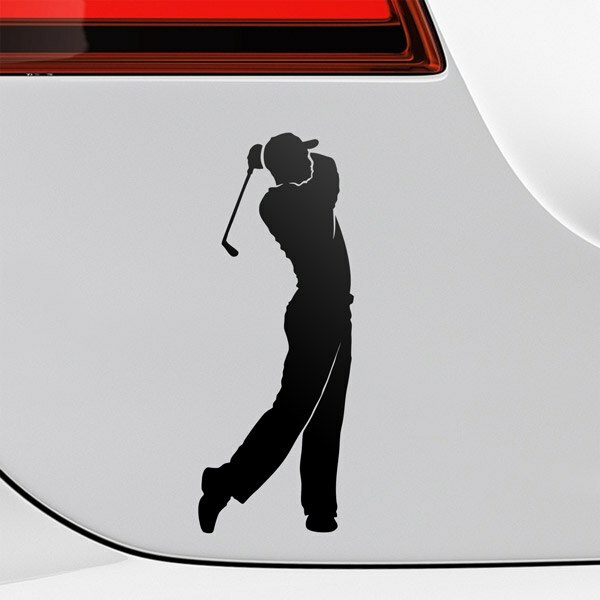 Decorate the little corners of your life with our assortment of golf stickers. 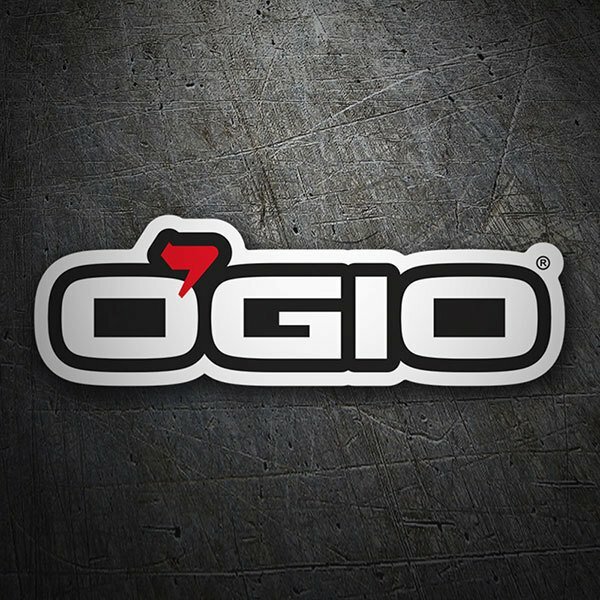 Stickers of your favorite sport to always take with you or put it in a special place. Golf is a precision sport, whose objective is to introduce a ball into the holes that are distributed on the course with the least number of strokes. At the Rio 2016 Games, after 112 years away, golf returned to the Olympic Games.